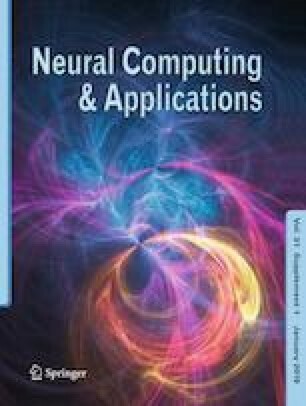 In this paper, the robust state estimation problem is investigated for the complex-valued neural networks involving parameter uncertainties, mixed time delays, as well as stochastic disturbances by resorting to the sampled-data information from the available output measurements. The parameter uncertainties are assumed to be norm-bounded and the stochastic disturbances are assumed to be Brownian motions, which could reflect much more realistic dynamical behaviors of the complex-valued network under a noisy environment. The purpose of the addressed problem is to design an estimator for the complex-valued network such that, for all admissible parameter uncertainties and sampled output measurements, the dynamics of the state estimation error system is assured to be globally asymptotically stable in the mean square. Matrix inequality approach, robust analysis tool, as well as stochastic analysis techniques are utilized together to derive several delay-dependent sufficient criteria guaranteeing the existence of the desired state estimator. Finally, simulation examples are illustrated to demonstrate the feasibility of the proposed estimation design schemes. This work is supported in part by the National Natural Science Foundation of China under Grant 61673110 and 61403248, the Six Talent Peaks Project for the High Level Personnel from the Jiangsu Province of China under Grant 2015-DZXX-003, the Fundamental Research Funds for the Central Universities under Grant 2242015K42009, the Shanghai Yangfan Program of China under Grant 14YF1409800, the Shanghai Young Teacher’s Training Program under Grant ZZgcd14005, the Zhanchi Program of Shanghai University of Engineering Science under Grant nhrc201514.